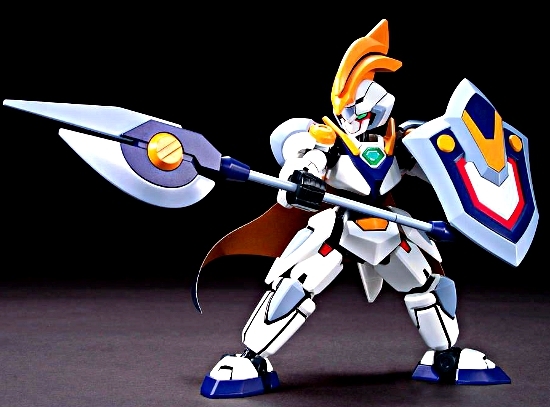 From the series Danball Senki, this great plastic kit from Bandai is snap-fit and molded in color. 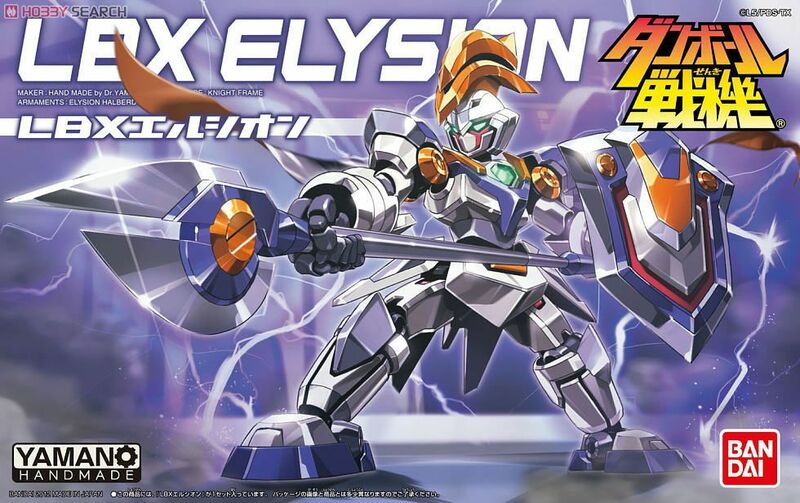 Like the other kits in the series, this kit of LBX Elysion can be made without the use of tools as Bandai has designed the parts to come off the runners only using your hands! The Elysion comes with foil marking stickers, and full color, easy-to-follow instructions. 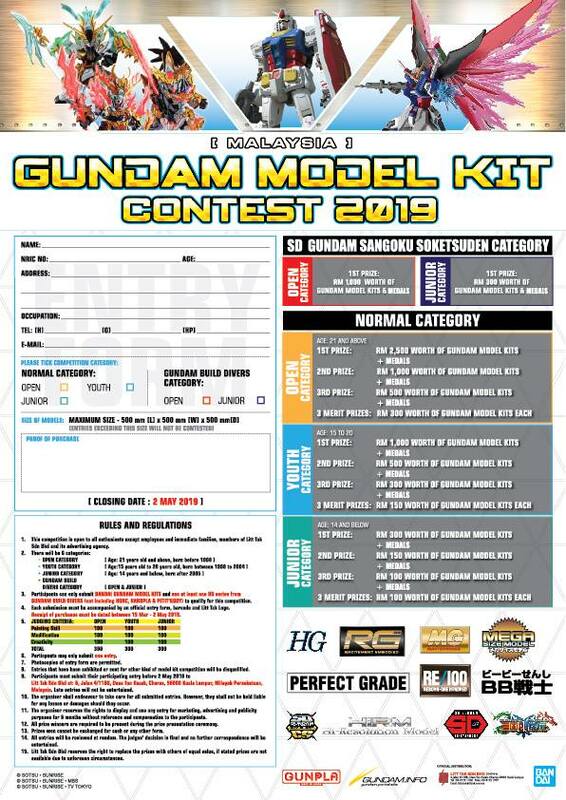 Check out the other plastic kits in the Danball Senki line, too! Elysion (ã‚¨ãƒ«ã‚·ã‚ªãƒ³ Erushion?) is Ban Yamano's third LBX introduced in the Danball Senki W series. 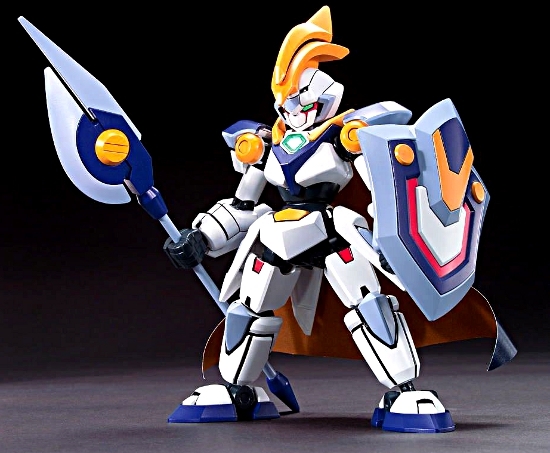 It was first appeared in W-Episode 02,given to Ban by Cobra.Ban used it for the first time to fight against the rampaging LBXs when he's on his way to the Seeker base.He later used it again to fight the rampaging LBXs that was guarding the Seeker base and used Holy Lance for the first time.